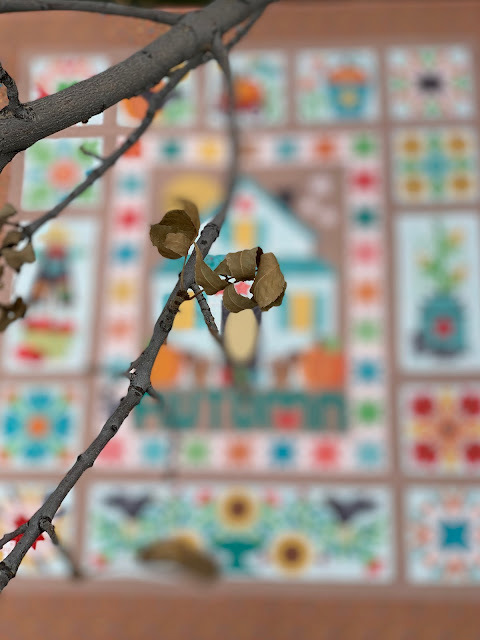 A Happy Easter to all. 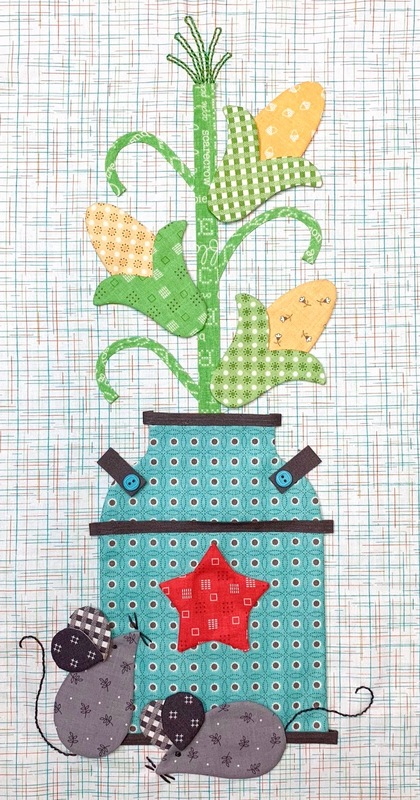 May the Easter Bunny bring you all the chocolate you have dreamed of. 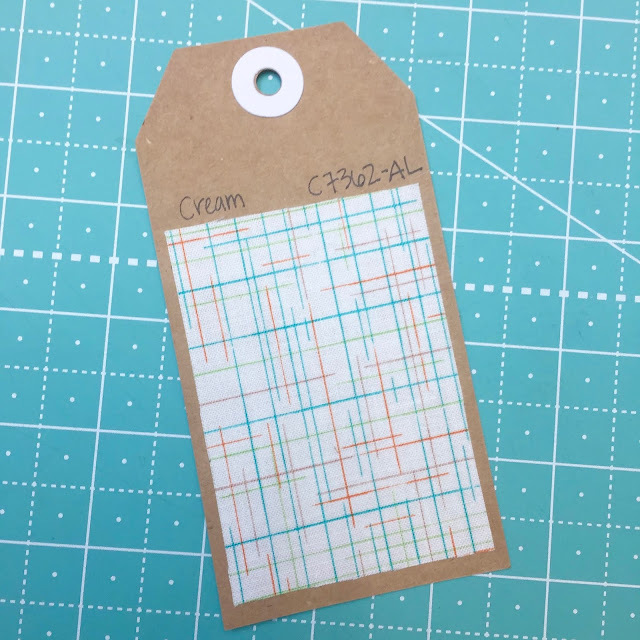 Myself, I only like milk chocolate and do not each much of it. 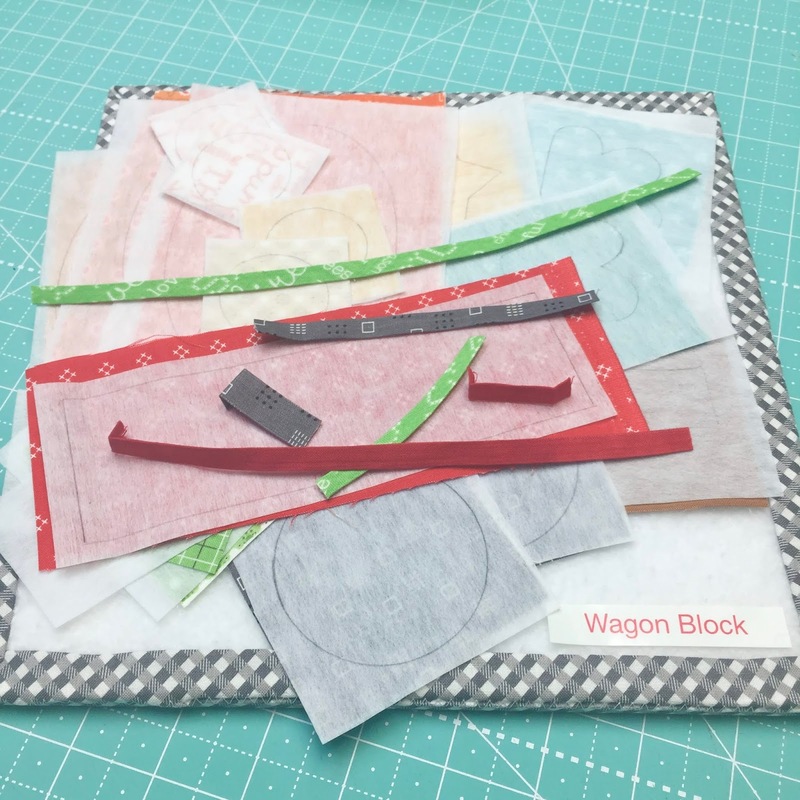 I decided to start stitching the "Hospital Sketches" blocks that Barbara Brackman has been presenting on her blog. 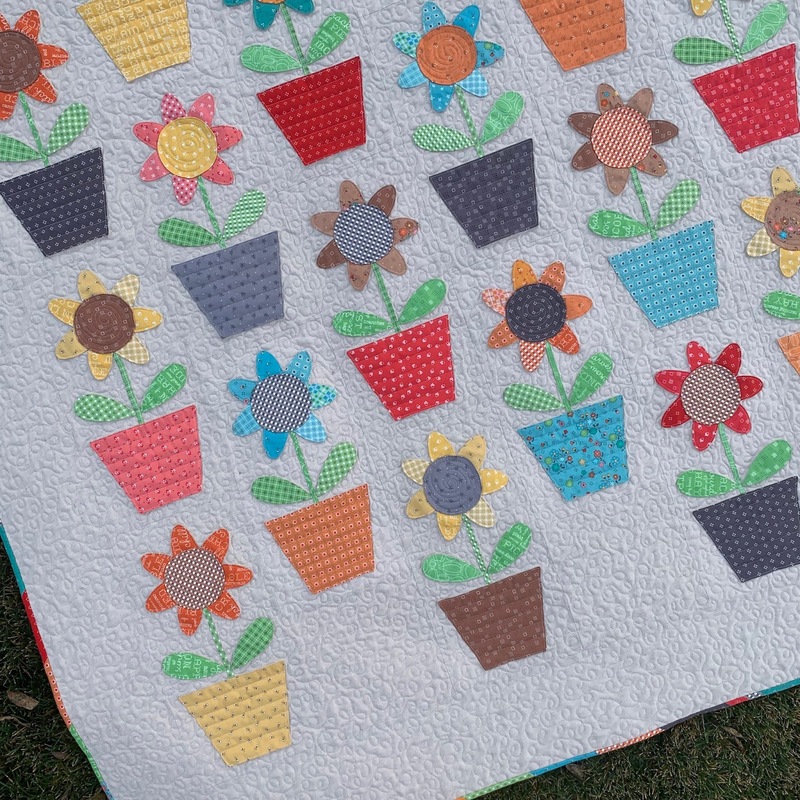 I finished the first three and enjoyed it as the blocks are large and the pieces have been easy to stitch. Now we can prepare the appliqués! 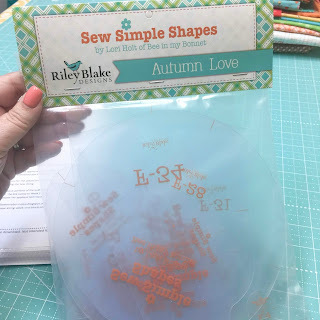 this tutorial is for you! 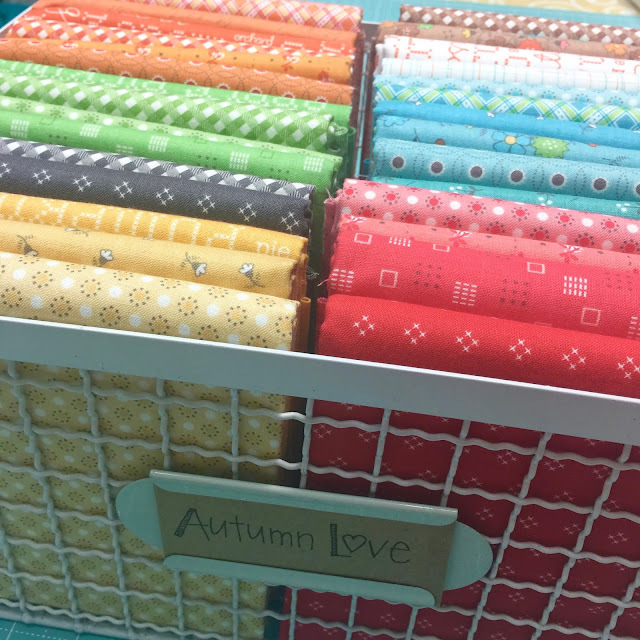 I'll show you how I made two projects. 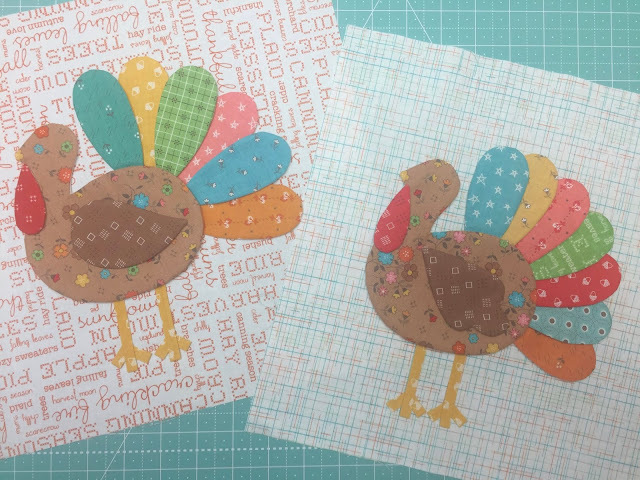 and cut them each 12" x 12" square. 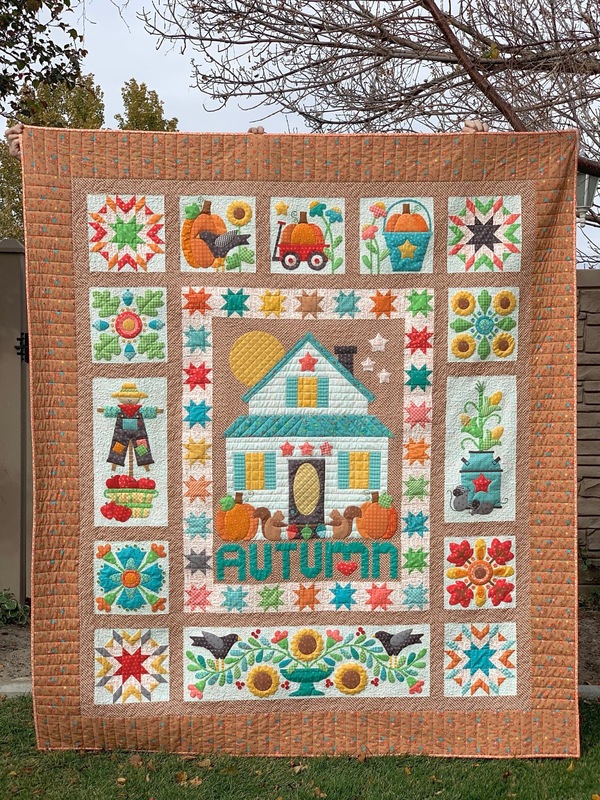 Well hello again Autumn Lovers! 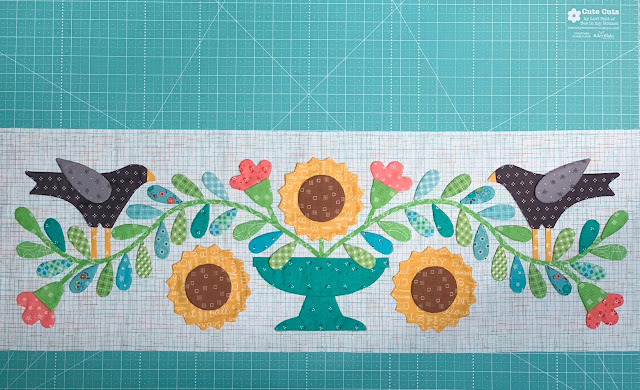 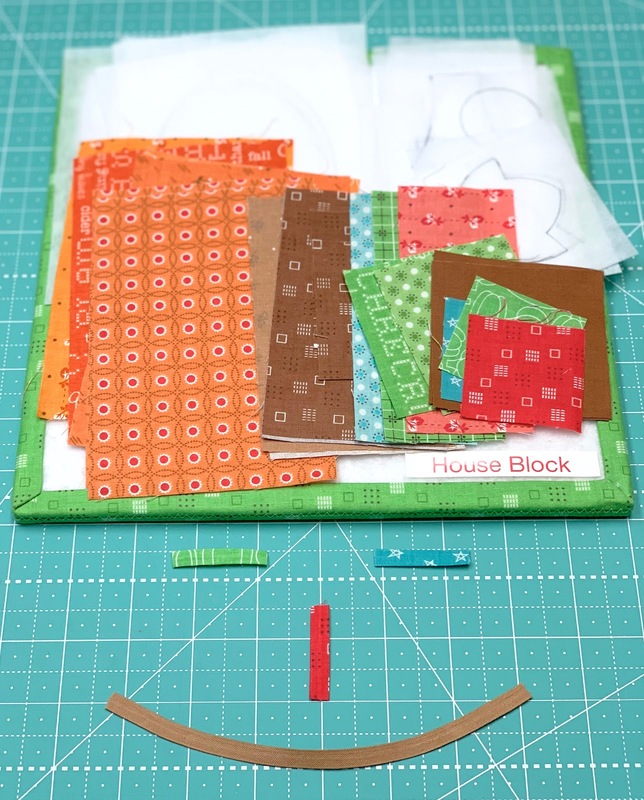 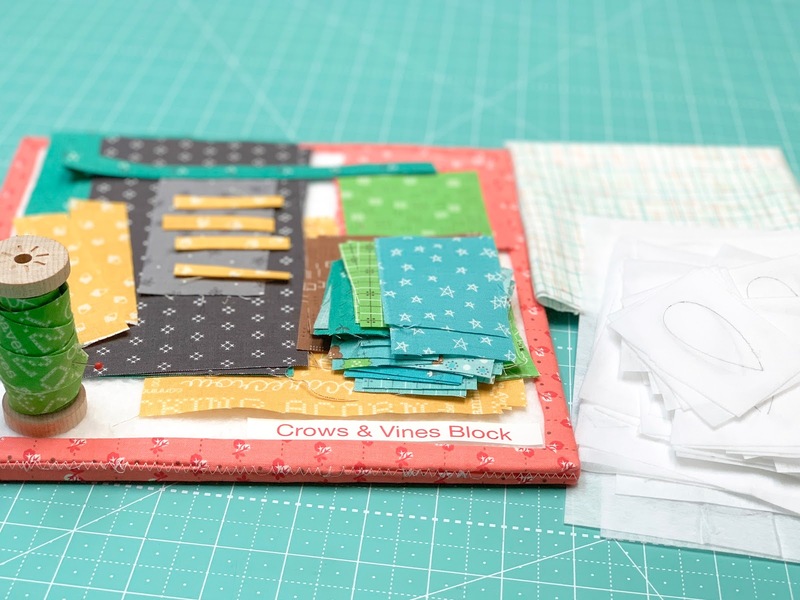 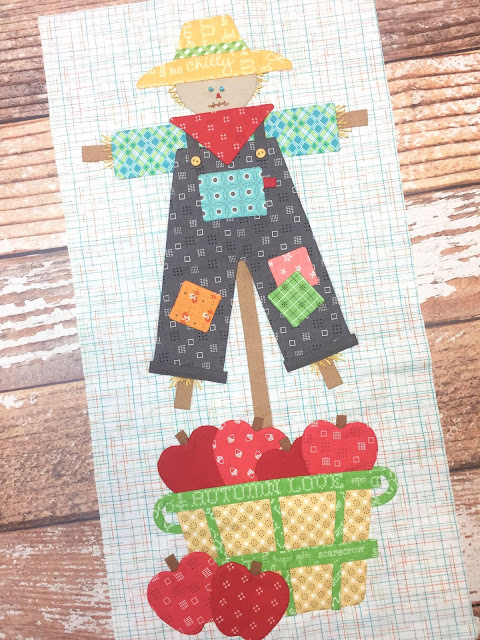 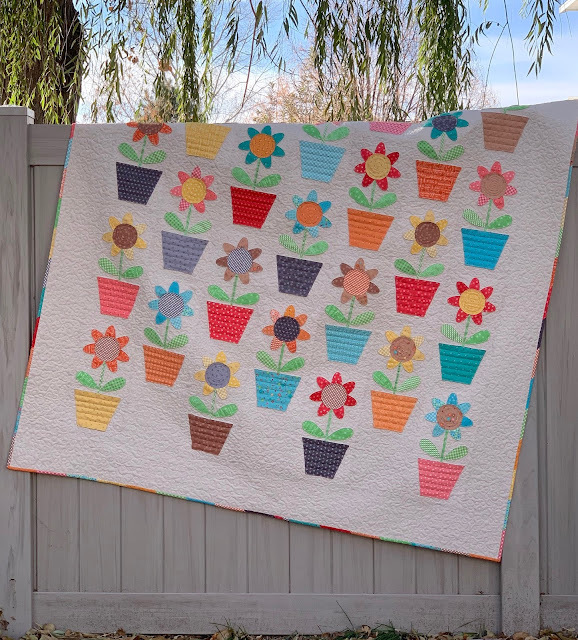 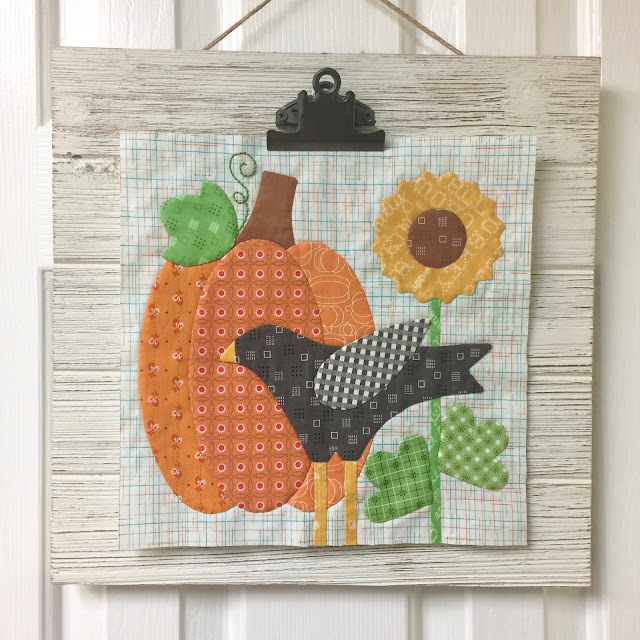 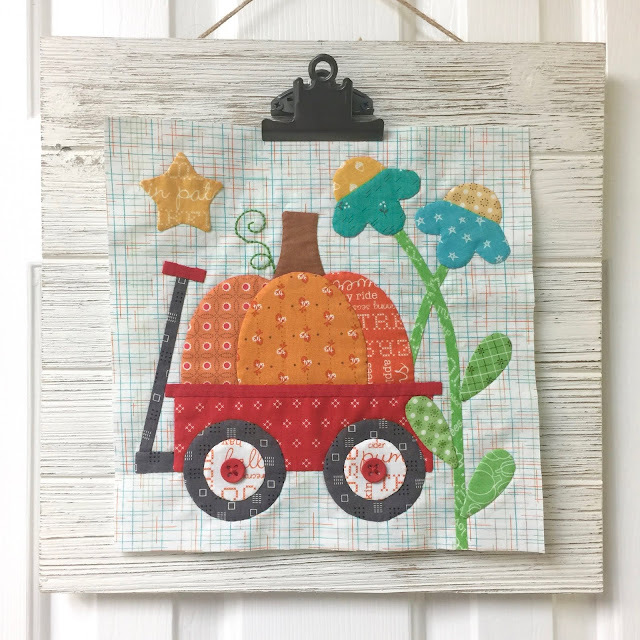 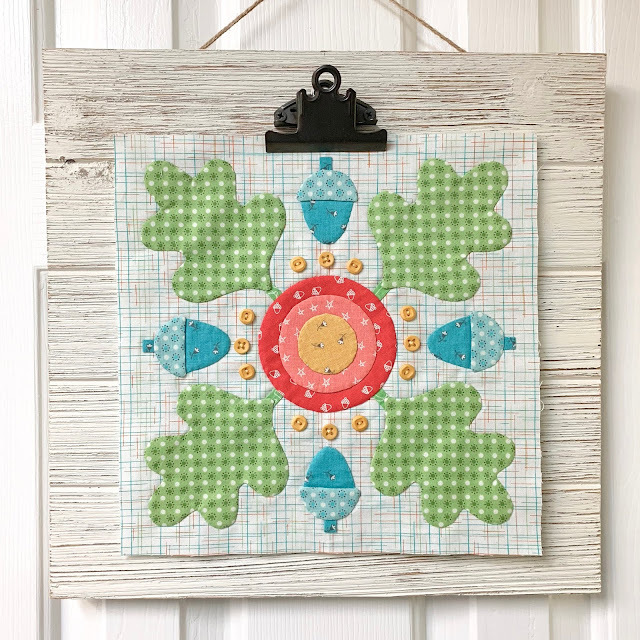 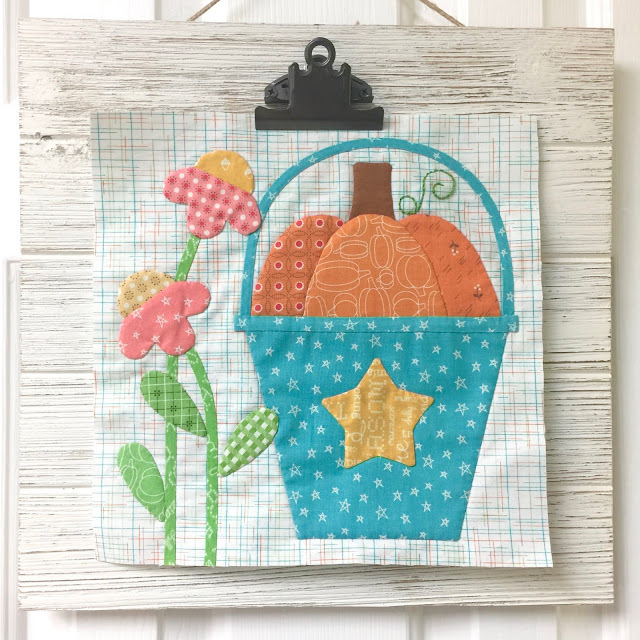 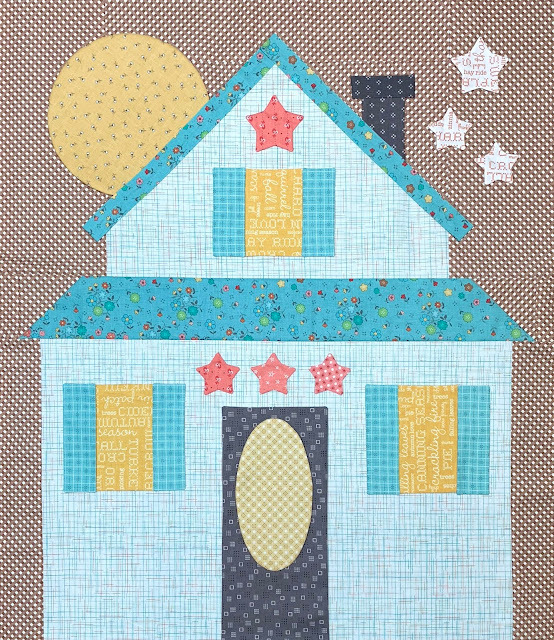 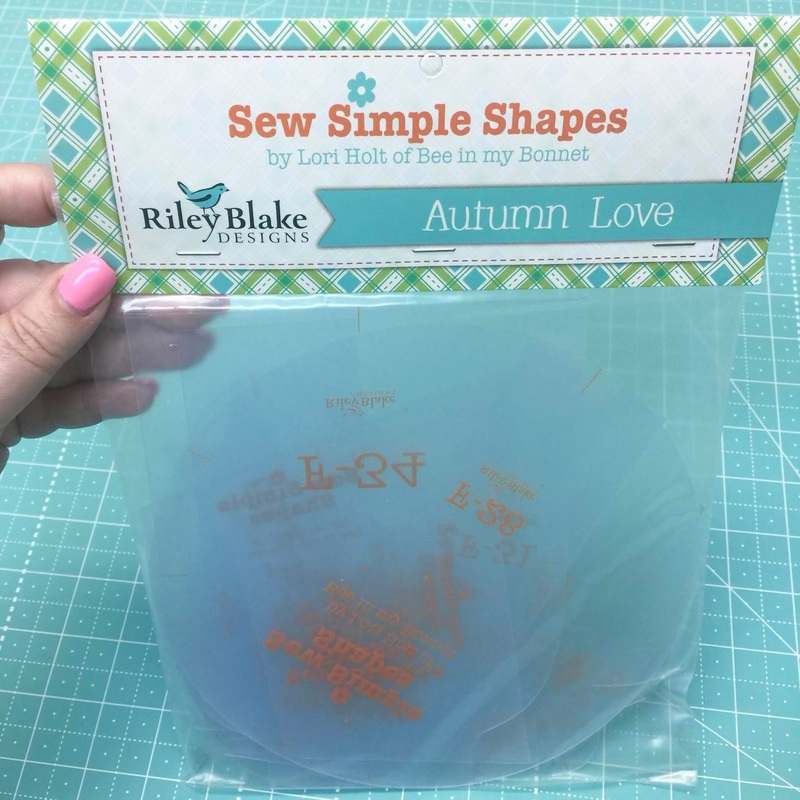 Todays tutorial is another applique block! 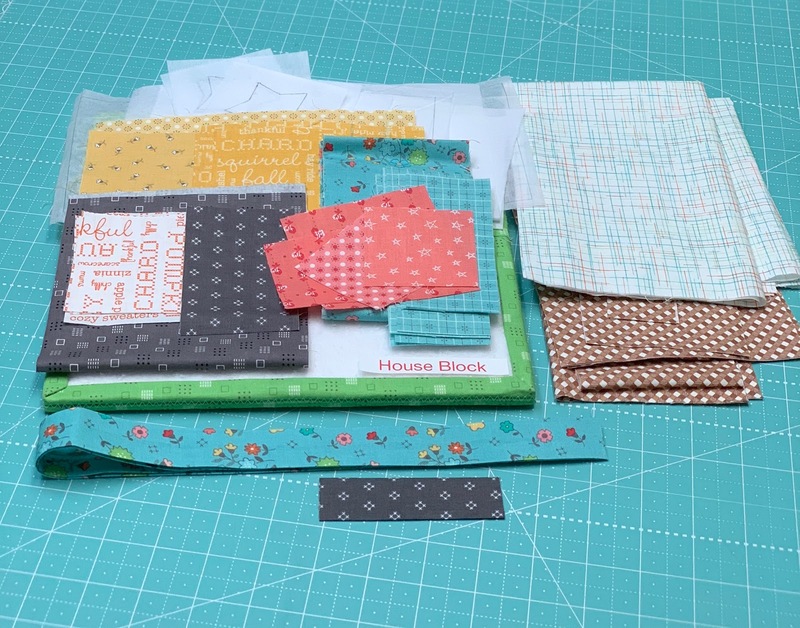 And let's get started on this little guy! Because this is week three..
Hey all, Kimberly here! 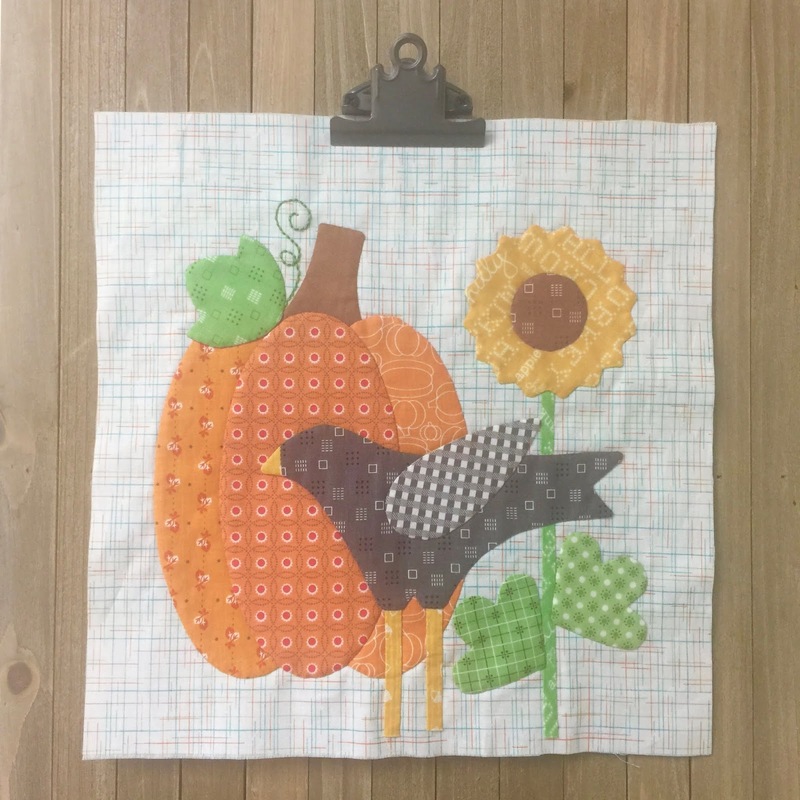 I hope all of you got a chance to tune in to the livestream I did a couple of weeks ago, the Behind the Seams: Flying Geese Tutorial! 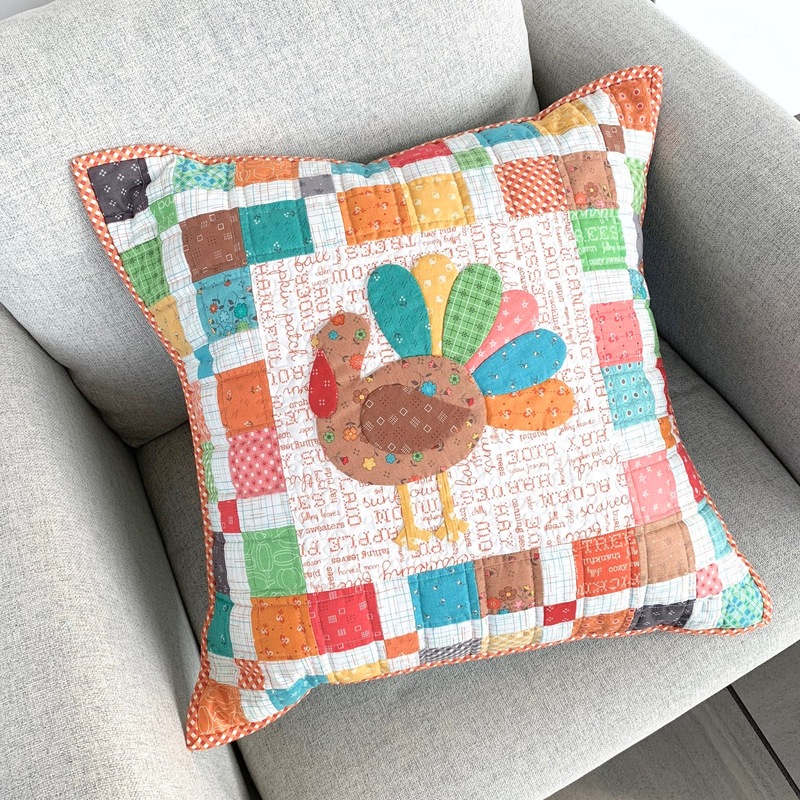 I turn flying geese into a pillow. 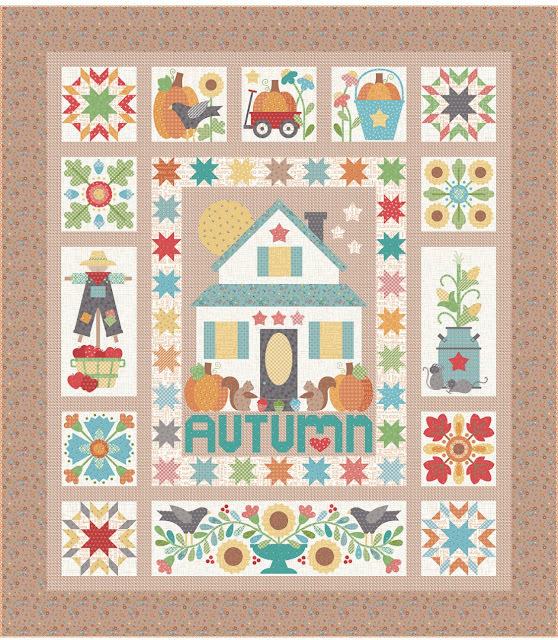 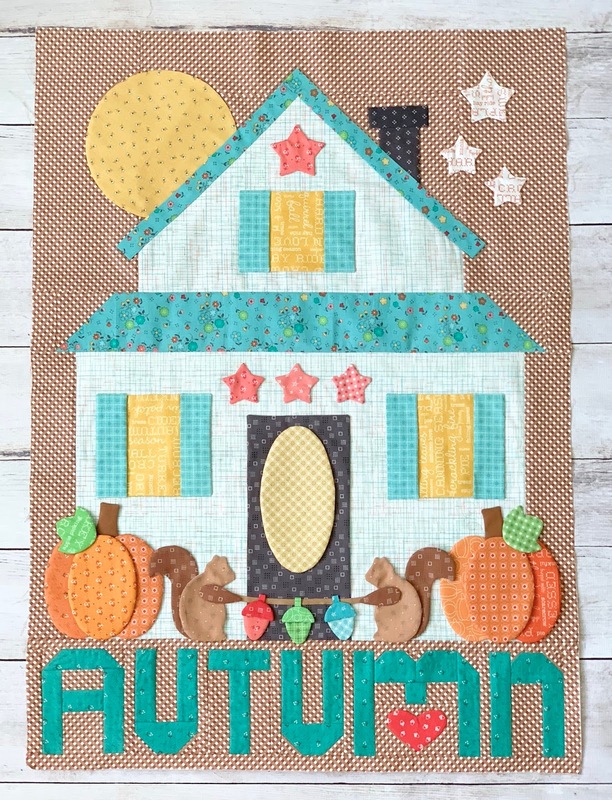 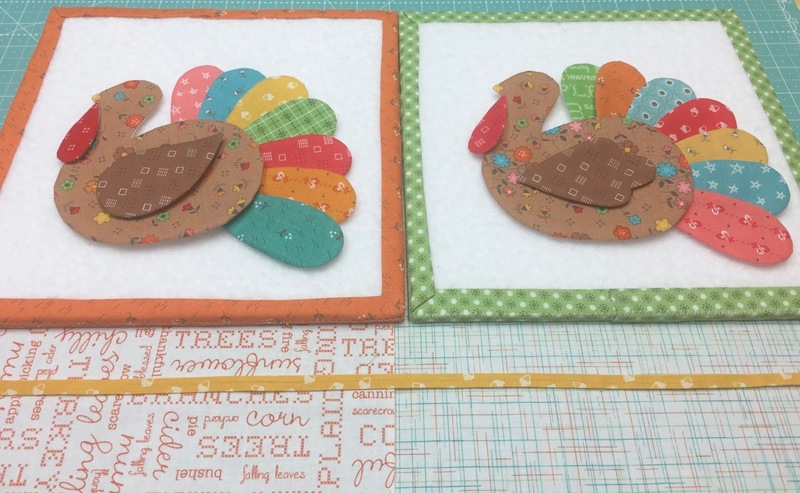 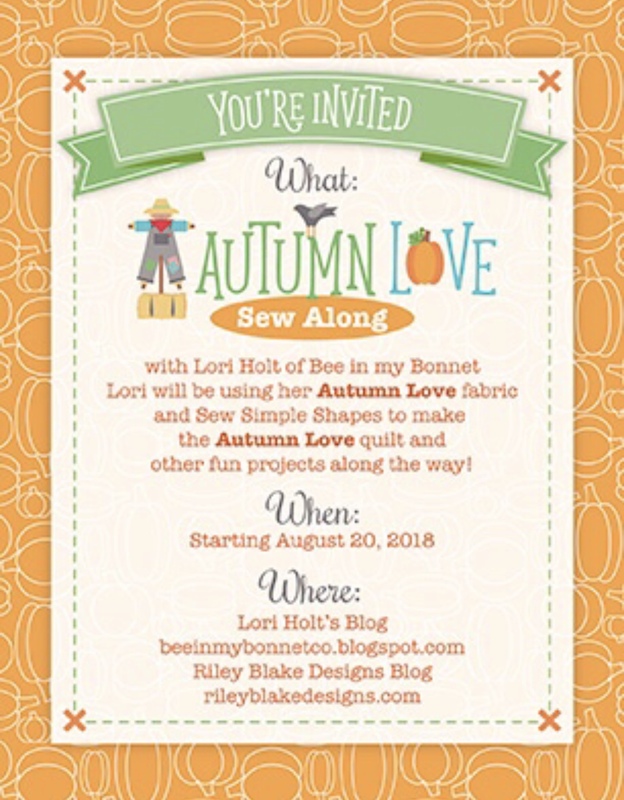 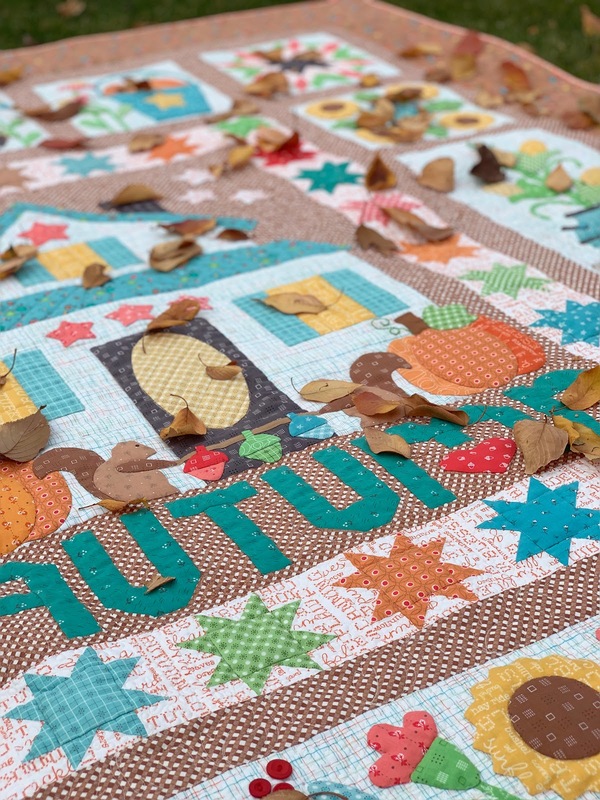 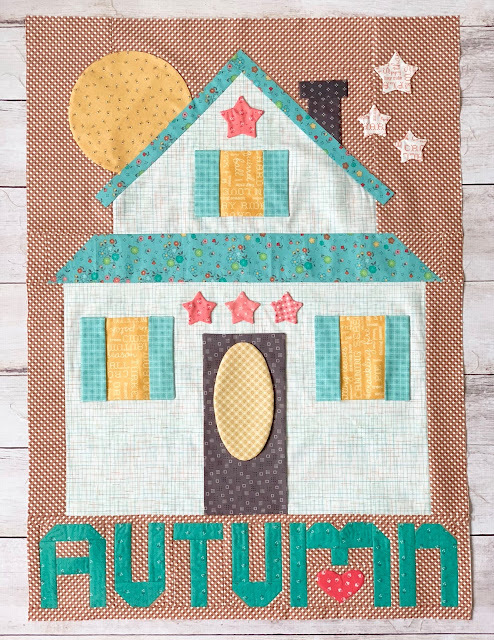 For this project, I used the Autumn Love collection by Lori Holt. 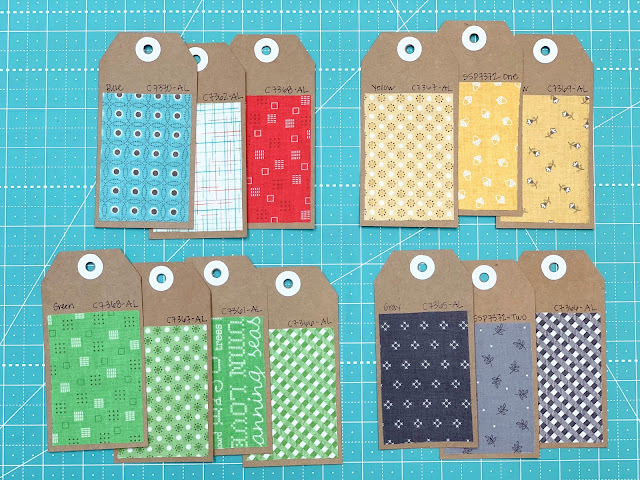 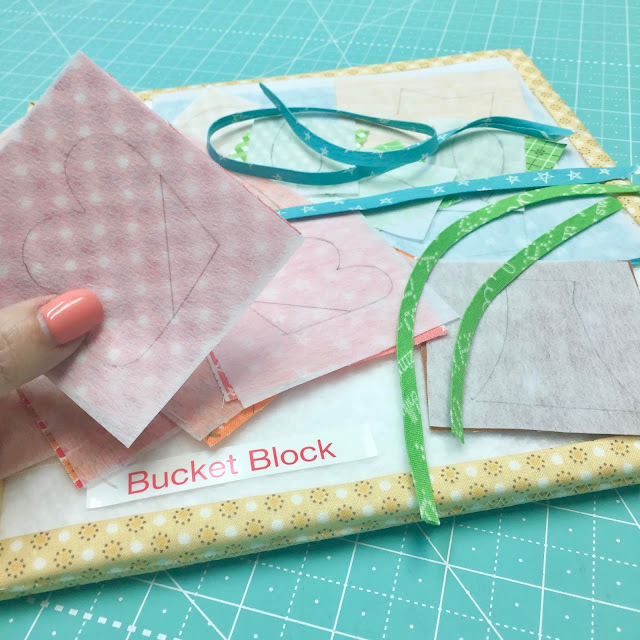 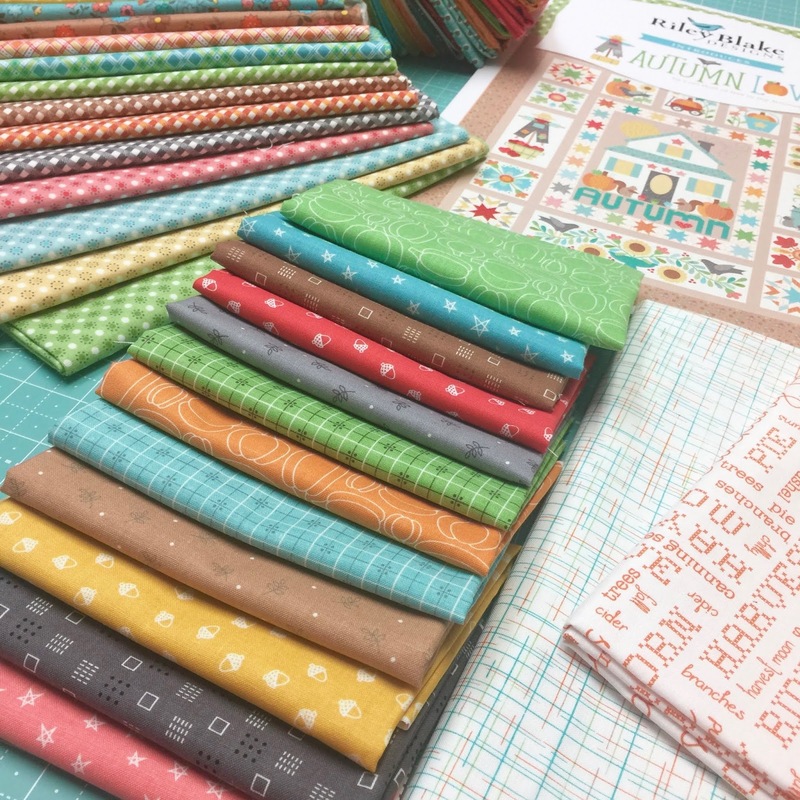 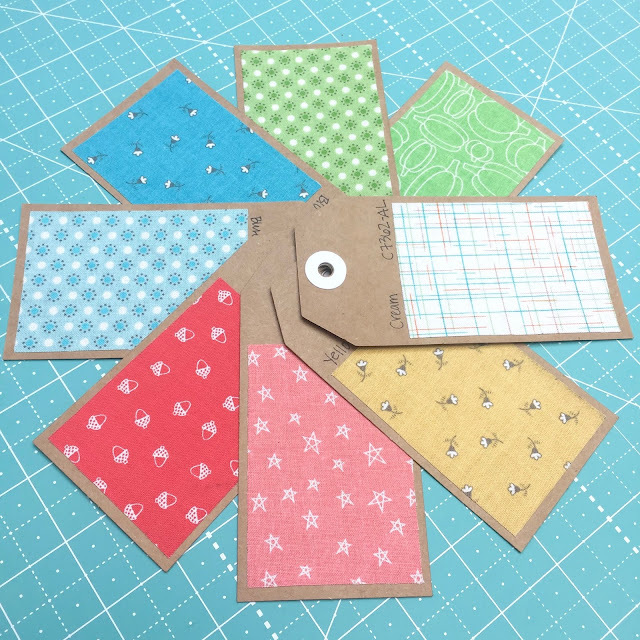 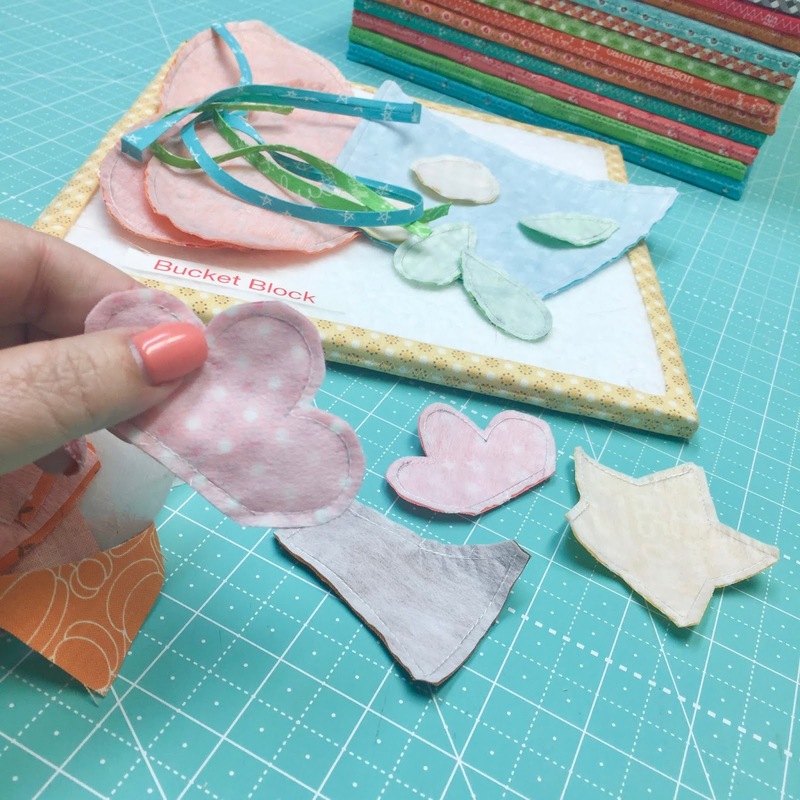 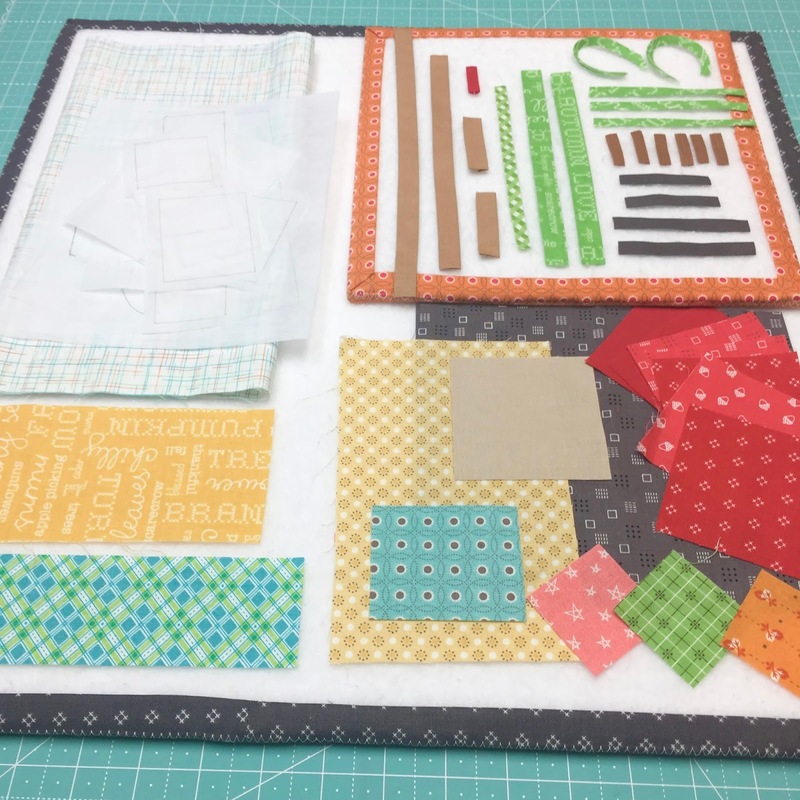 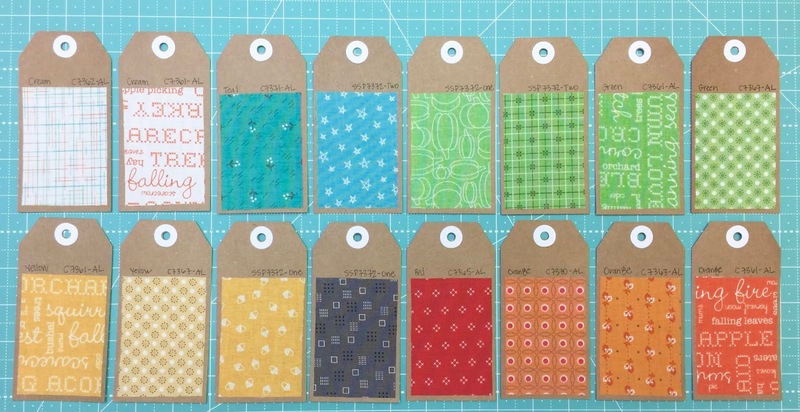 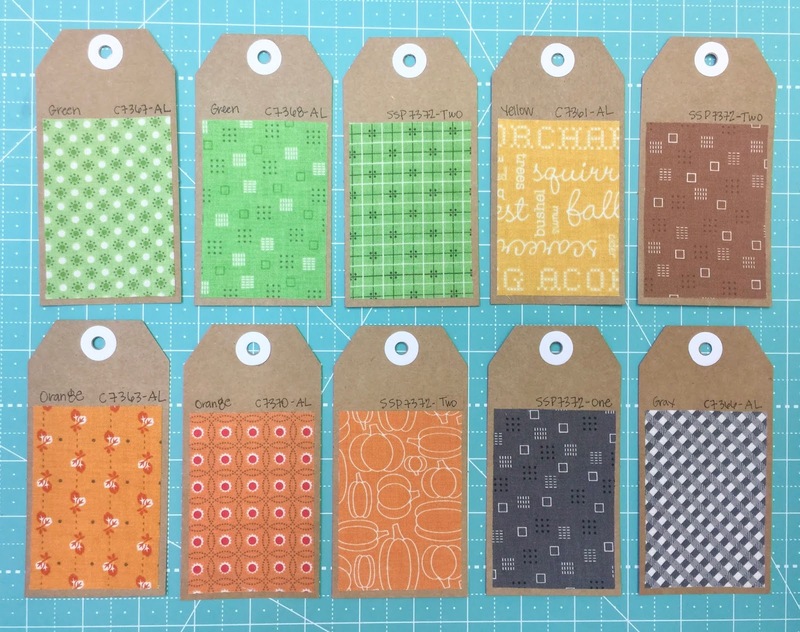 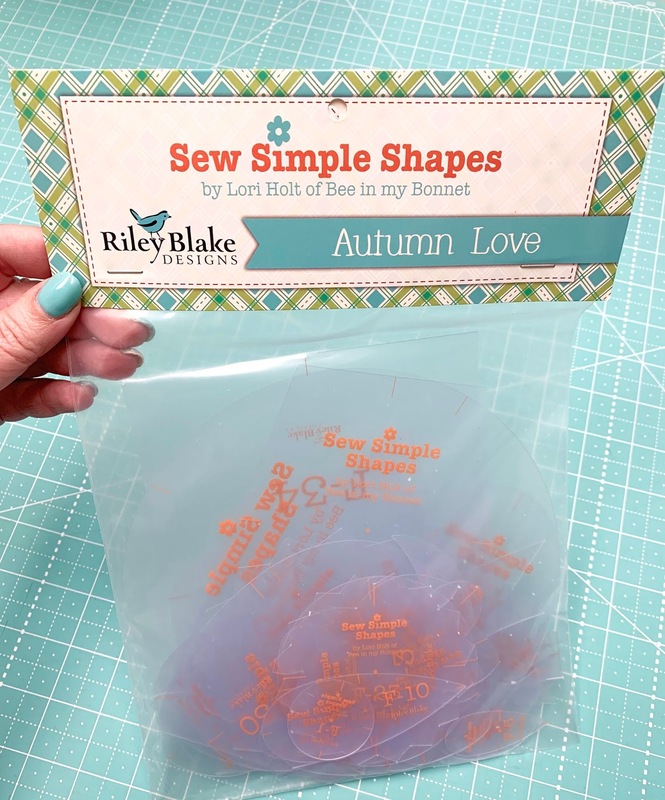 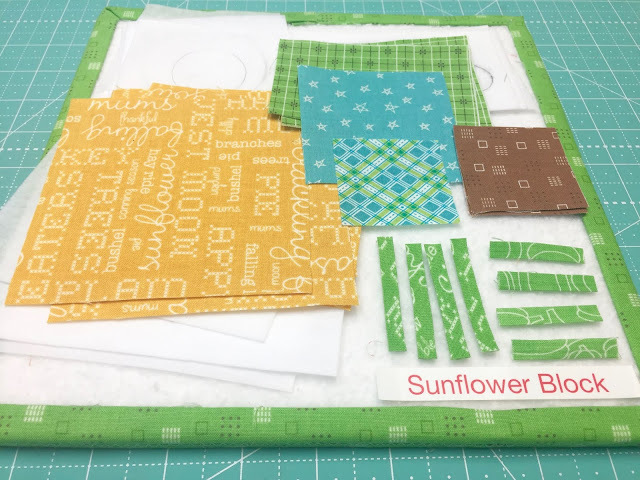 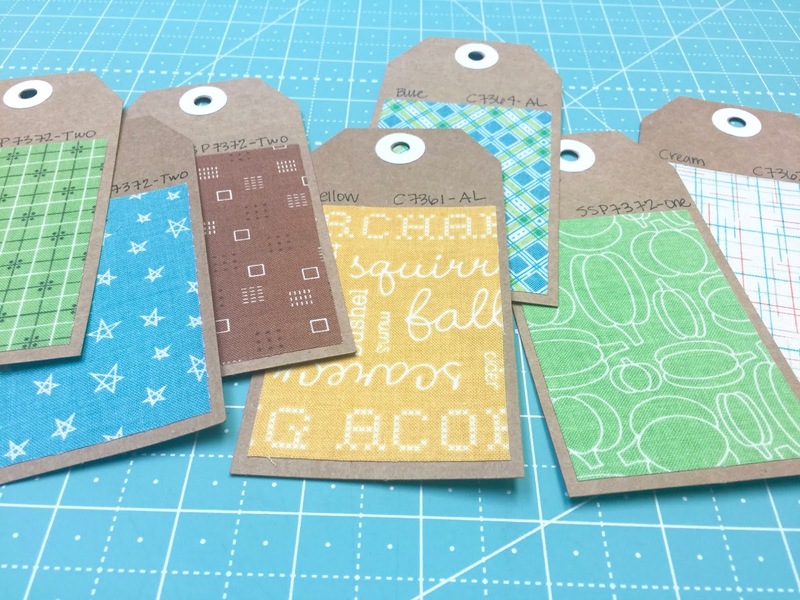 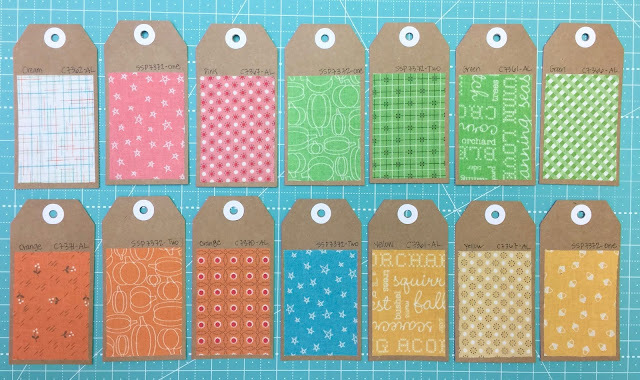 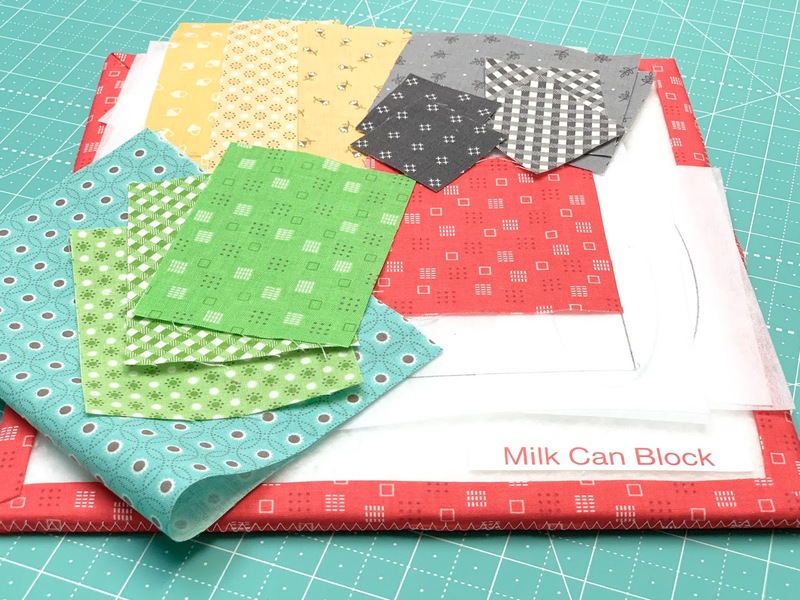 I used the left overs from the Charm Pack in my Great Granny Squared Book Livestream (check out the book HERE) to make this easy, scrappy project! 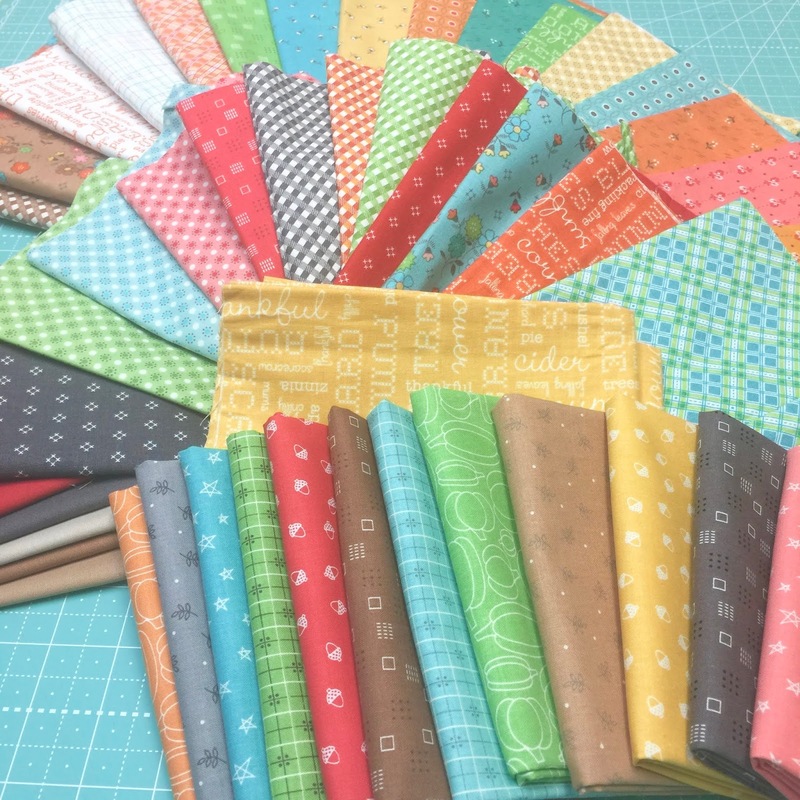 shipping to quilt shops world wide! 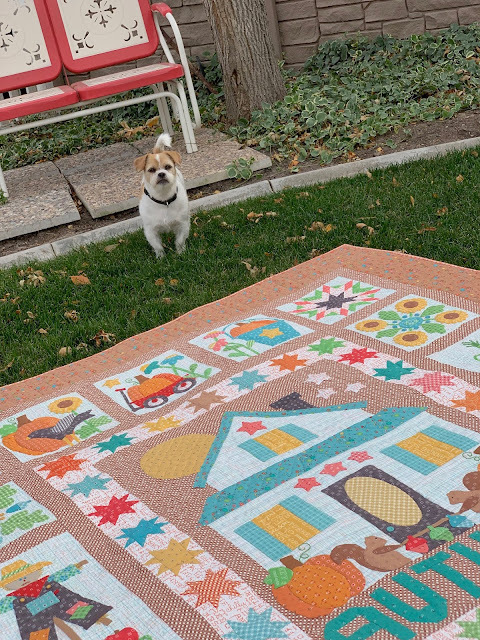 joining us for the fun!